Synergy between ingredients is something that I often seek out when writing a new beer recipe. In this particular case, I started with the premise of wanting to use orange blossom honey in a beer. Orange blossom honey has a delicate orange flavor as well a soft floral honey bouquet. Building a beer recipe around these attributes, I started with a Belgian Pilsner malt base which I’ve found to produce a honey like sweetness in my beers. 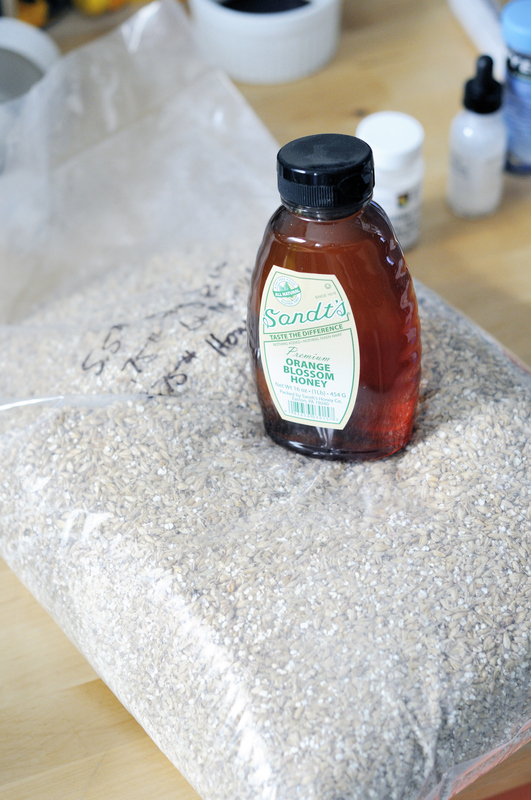 From there, the base malt was accented with a small amount of Gambrinus honey malt to emphasize the honey character. Additionally, I delicately hopped the beer with Mandarian Bavaria hops which I’ve found to have a pronounced sweet orange (not pith) character that would be delicate enough not to overpower the honey. Note: After boil was complete, the kettle was topped up with cold water to lower temperature to 180°F. WYeast 1056 American Ale™- Starter on stirplate to achieve 1 million cells per milliliter of wort per degree Plato. Use Mr. Malty to determine proper starter sized based on age of yeast package. Pitch into 60°F wort and allow to free rise to 64°F. As fermentation begins to slow, raise temperature to 70°F. Low to moderate floral honey notes. There is a medium to medium-high sweet citrus / orange / tangerine hop aroma. Some soft candy-like malt sweetness is in the background. No alcohol, DMS, or diacetyl. The is a touch of grassy hops in the background. Color falls somewhere between a light copper and a deep blond. There is a slight haze to the beer. Fluffy white persistent head. Moderately high hop flavor that is like sweet or candied orange. None of the pithy bitter citrus flavors that are often associated with traditional types of citrus hops. Honey is strongly present and quite floral. 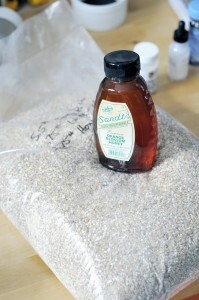 Malt is soft and bready with a light crackery character. The hop bitterness is medium-low and leaves behind just a hint of malt sweetness. There is a wonderful honey flavor that persists through the finish. Crisp with a medium to medium-low body. Quite balanced. No astringency. 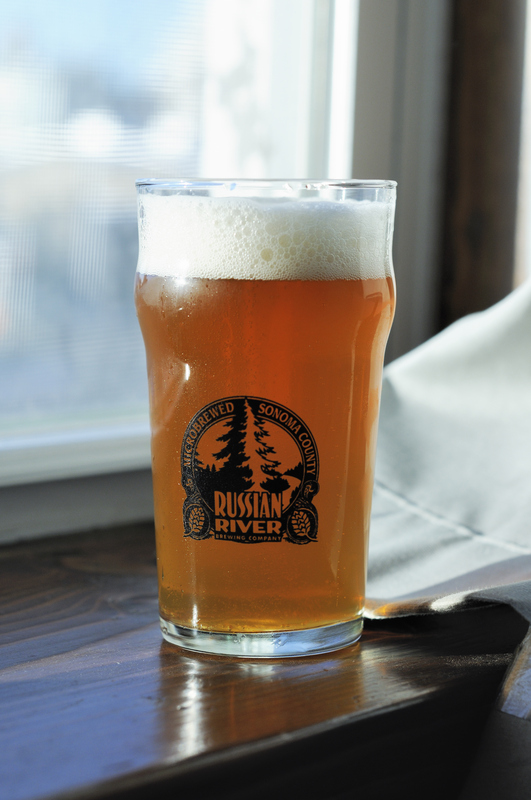 Beer has a medium-high carbonation which is slightly biting. This is a very nice balanced pale ale that showcases the honey content. The beer is exceptionally balanced with layer of flavors; none of which stick out or feel out of place. Very well crafted beer. This entry was posted in Homebrew Recipes, Homebrew Tasting, Homebrewing and tagged ale, american beer, american pale ale, beer, german beer, homebrew, homebrewing, honey, recipe, review by Nick Ladd. Bookmark the permalink.